Bodyzorbing is a synonym for unlimited fun if you´re looking for entertainment, a little adrenaline, and relaxation. 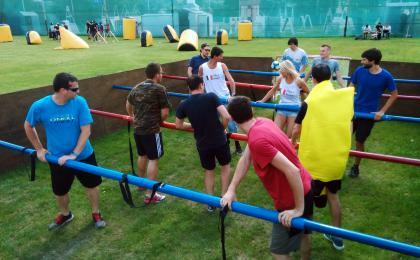 Get a group of friends and come to try zorbing - you can enjoy it all year round. It takes place either outdoor or indoor depending on the weather. It´s suitable for groups of 6 to 24 people. Come to loosen up, roll on the ground and fool around! 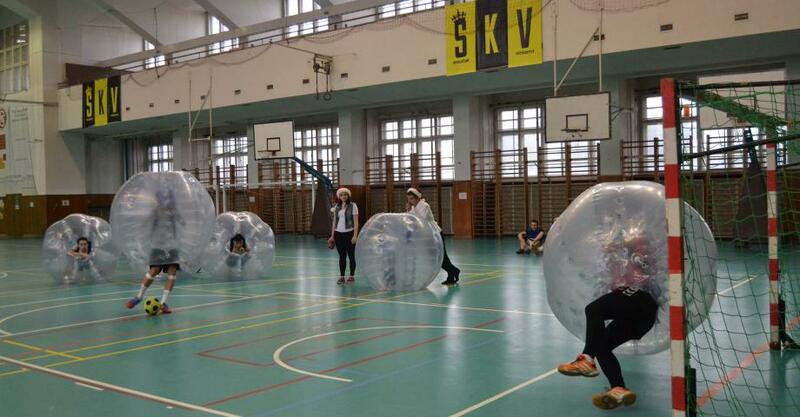 Make your afternoon with friends extraordinary and enjoy the combination of bodyzorbing and football. It is an outdoor activity from May till October and from November to March we play indoor. 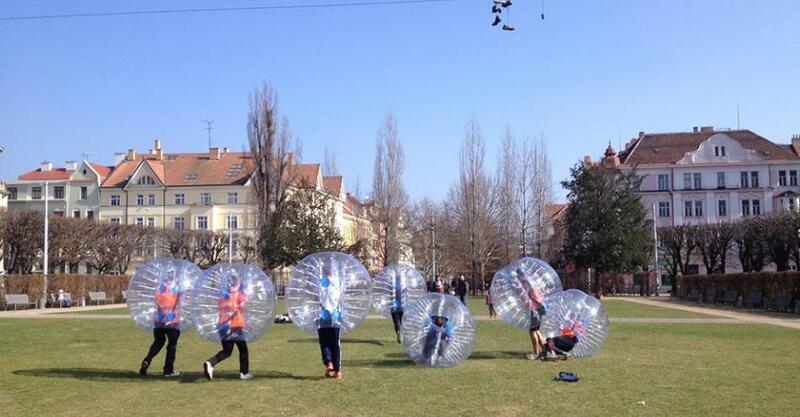 Bubble football can be played outdoors in favorable weather. 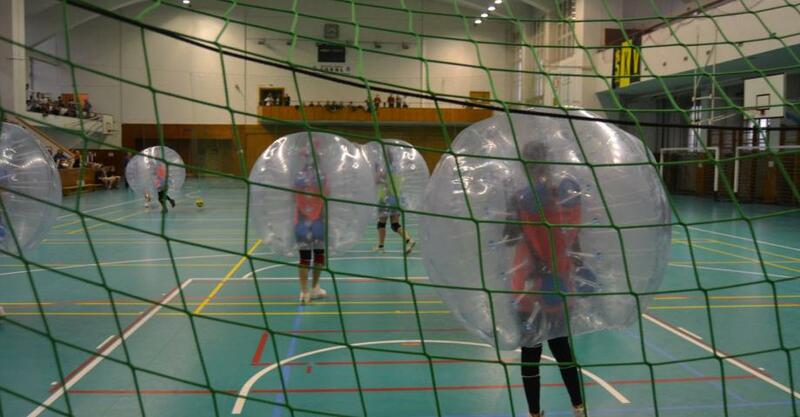 The bubble football match takes 1hour. Experience is designed for group up to 12 persons. Passive spectators are welcome. Comfortable sports clothing and sturdy shoes are recommended. Other gear and equipment will be loaned. Bring other clothes to change after the activity. There are showers in the fasility. As this activity takes place not so far from city centre, we recommend you to get taxi or going by car. TAXI price is under 10 EUR (cca 250,- CZK) from Prague centre. Distance from Prague centre: 5,5 km. 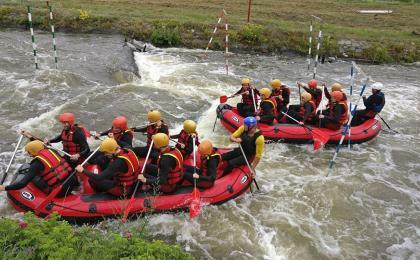 This activity takes place not so far from Prague centre and is easily accessible by public transport. For details see Google maps. 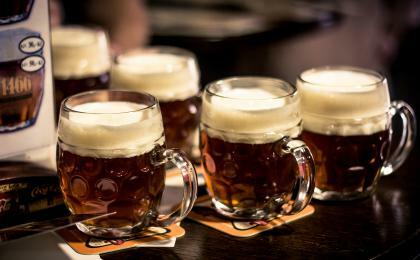 Travel time: around 20 minutes, Ticket price: 1 EUR (24,-CZK) per ticket.